Description: TecoBuy is one of the fastest growing online electronic & gadget store. We fully understand what customers need and demand: Good Prices and Service. We are ready to bring all the value you look for to you. Top brands all available at TecoBuy: Apple, Samsung, Canon, Nikon, Sony, Olympus, Panasonic, Huawei, LG, Xiaomi, Asus, JBL and more! 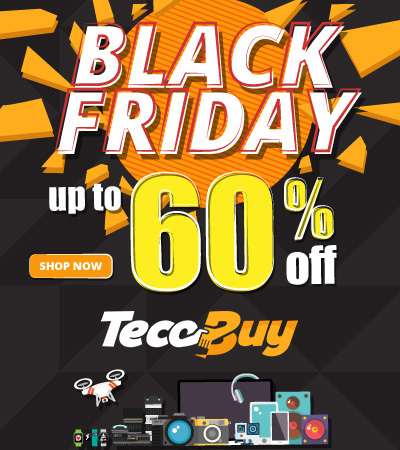 TecoBuy provides good prices and service, enjoy the huge savings. 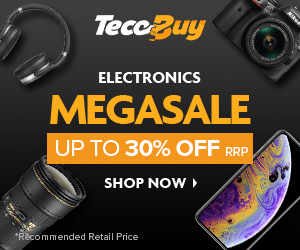 TecoBuy provides all latest Electronics: Cameras & Lens, Mobile & Tablet, Headphones & Speakers, Drones & Gadgets. Check and save! TecoBuy offers free Shipping, 14 Days Return Policy and 12 months in house warranty on major items. Why wait? Browse and save! TecoBuy carries more than 3000 products with all the top brands. Check out now and deliver to your home! Smartwatches on Sale! Top brands here: Apple, Samsung, Garmin, Suunto, Fitbit, Asus and more with great deals! Searching for Tablet? Apple, Samsung, Microsoft, Huawei and more deals with good prices. Browse and save! Searching for Mobile/Smartphone? 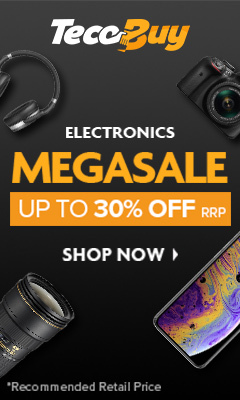 Apple, Samsung, LG, Huawei, Asus, Xiaomi, Nokia and more deals with good prices. Browse and save! Searching for MILC Camera? Canon, Nikon, Sony, Fujifilm, Olympus, Panasonic and more deals with good prices. Browse and save! Searching for Headphone? Apple, Sony, Sennheiser, AKG, JBL and more deals with good prices. Browse and save! Searching for DSLR Camera? Canon, Nikon, Sony, Fujifilm, Olympus, Panasonic and more deals with good prices. Browse and save! Searching for Digital Camera? Canon, Nikon, Sony, Fujifilm, Olympus, Panasonic and more deals with good prices. Browse and save! Searching for Camera Lens? 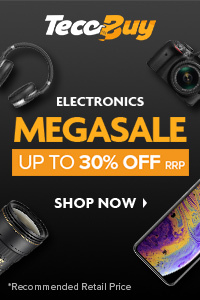 Canon, Nikon, Sony, Fujifilm, Olympus, Panasonic and more deals with good prices. Browse and save! Searching for Apple Macbook? Macbbok Pro, Mackbook Air and Macbook 12" with good prices. Browse and save! On-Ear, Over the ear or In-ear Headphone are all on sale! Don't miss out! Light weighted, multi-coloured compact cameras with great deals! Latest Models are all available at TecoBuy with huge saving! Discounted Mobile/Smartphone with 14 Days Return Policy and 12 months in house warranty. Check and save now! Discounted Mirrorless Camera with large range. 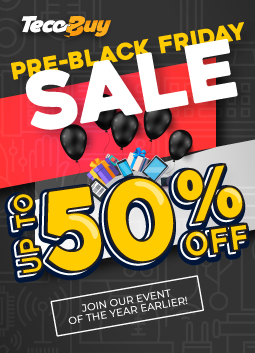 Check and save now! Discounted DSLR for professionals. 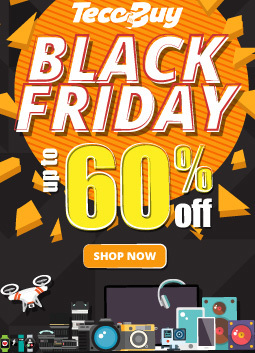 Check and save now! Discounted Camera Lens with irresistibly low price. 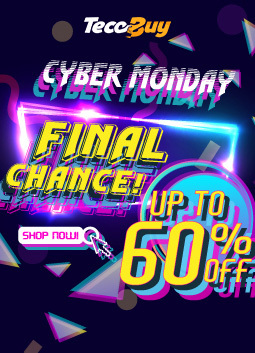 Check and save now! 7" 8" 10.1" 12.5", mini or standard size tablets? Struggling what to buy? 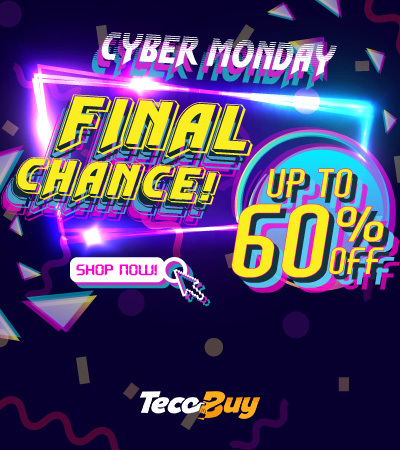 Check with TecoBuy and save more on tablets!